Must love dogs? The link between canines and childhood asthma. For the video version of this post, click here. Childhood asthma is a major concern, affecting around 8% of children in the US, and rates are on the rise. The “hygiene hypothesis” suggests that our increasingly clean lifestyles are altering the way our immune systems develop. Without the constant, low-level exposure to microbes, we are shifted to a more allergic phenotype. Having recently adopted a puppy, I can personally tell you that dogs are a constant source of microbe exposure. But to date, data on early childhood exposure to dogs is mixed. Does the dander promote allergy and thus asthma, or do their loveable, bacteria-filled mouths offer some form of protection? It’s a tough question to answer. You don’t want to rely on self-report of prior dog ownership - that can be inaccurate. But where in the world can you find a registry of every dog owner? Well, Sweden, it turns out. In addition to having a national health care system and data registry, they also require registration of all pet dogs. Apparently, something like 80% of all dogs in the country are part of the registry, so finally we are in a position to determine if dog-ownership increases or reduces the risk of childhood asthma. The study, appearing in JAMA Pediatrics, examined the roughly 1 million children born in Sweden between 2001 and 2010. In their seventh year of life, 4.2% of them had an asthma attack. 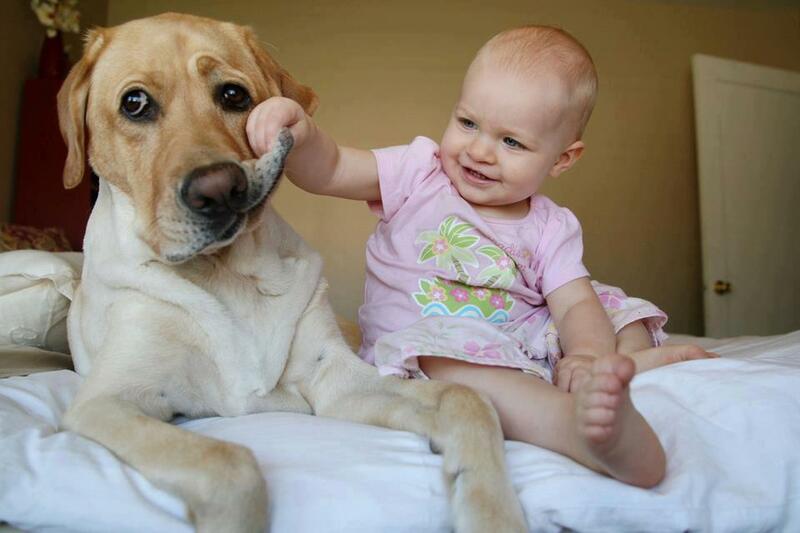 Overall, around 8% of kids had a dog in the home during their first year of life. So how did these percentages relate? Well, the kids with the dogs were about 8% less likely to develop asthma. But wait a minute, there are a bunch of confounders at play here. What if parents with asthma avoid getting dogs and are more likely to have kids with asthma? What if an older sibling with asthma prompts the family to get rid of the dog? What if people in lower socioeconomic strata are less likely to own a dog and more likely to develop asthma for other reasons? The authors did a commendable job of controlling for these factors, actually, and if anything the protective effect of dog-ownership grew. But one big issue remains. While 80% dog registration is amazing (by American standards), that means that 20% of people have unregistered dogs. If those individuals are also more likely to develop asthma, it could blow the whole effect we are seeing. It turns out that dogs are not the most protective animal though. Exposure to farm animals was far more protective - reducing the rates of asthma by about 50%. The bottom line here is that if you’re debating getting a dog, don’t let fear of childhood asthma stop you. But if you remain concerned, perhaps consider adopting a family cow.